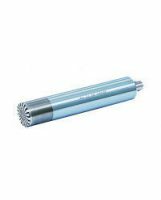 Condenser microphone has excellent features, in its frequency response, stability and so on. 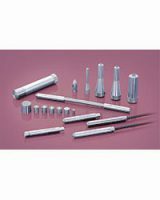 Therefore, it is mainly used for measurement. 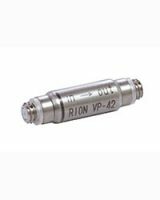 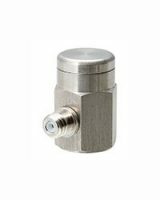 Rion “PV Series” piezoelectric accelerometers have a variety of types, for customers to choose the suitable one for their measurements. 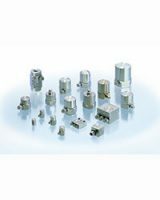 For example, we have lightweight type (0.7g), high-output type, high-sensitivity type, high-temperature type, triaxial type, amplifier built-in type, and so on. 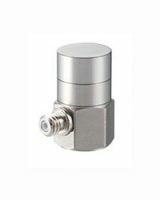 Suitable for vibration measurement and mode analysis of lightweight structures. 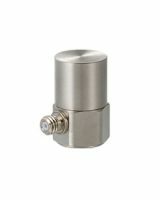 Facilitates vibration measurement with charge output type accelerometer.